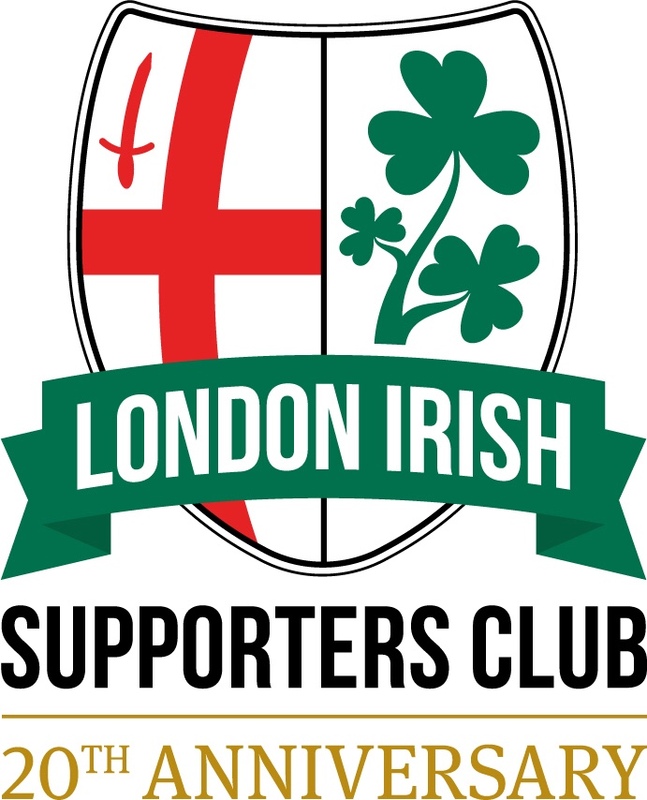 The London Irish Supporters Club (LISC) is a subscription based club for all supporters of London Irish. Our main aim is to provide a link between the club and its wider supporter base. This is achieved in the main by regular dialogue with decision makers at the club, who take a keen interest in LISC’s activities. LISC runs many events throughout each membership year, some of which are at least part-subsidised from members’ funds. These include ‘Meet the Ref’, ‘Meet the Players’, quiz nights, ‘Meet the Coaches’, etc., and many more. All LISC activities are directed by a committee of volunteers. There are several officers supported by general committee members. The committee meets monthly to discuss current events, vote on decisions and plan for the future. According to our constitution, all members are invited to attend an AGM which takes place at Hazelwood shortly after the start of each season, traditionally in October. We are always on the lookout for new volunteers, contact us to find out more and how you can help us! The formation and actions of LISC are governed by a constitution which you can find below. LISC has also developed a code of conduct as a guideline for members, which you can also find below.